ADSL (Asymmetric Digital Subscriber Line) options are available in many locations. The speeds will vary for the service in many ways depending on several factors. The reason why it is called an Asymmetric Digital Subscriber Line is simple, as the speed for downloads will be significantly faster than the upload speed. This is because consumer DSL services are usually used for downloading more so than uploading. The typical speeds will range from 375Kbps download and 128Kbps upload to 3072Kbps download and 448Kbps upload. The speed could go much higher when using wide area network ADSL at 8Mbpsdownload and 1.024Mbps upload to a theoretical 24Mbps download and 3.5Mbps upload. Low Quality Phone Lines – Since copper phone lines are used, the quality of the data connection could lower due to the quality of the line. Even homes which have a premium location to receive the fastest services are at the mercy of low quality phone lines. It is more likely to occur in older neighborhoods which have been using the same phone lines since they were installed many years ago. Even though eroded and low quality phone lines work for making calls, they are less than ideal for Internet service. Proximity of Phone Hub – The phone company is known as a phone hub when using ADSL services. The phone hub is designed to offer the service for the ADSL Internet through the ISP. When the home is further away from the phone hub, the speeds could significantly reduce. The process of speed reduction happens because of higher latency between connections causes the data to be dropped much more often. This can actually interrupt the Internet while it is in use. Overloaded Systems – When there are too many people online with ADSL services it will commonly lower speeds. This is due to the fact that the lines are being shared and make the quality of the connection lower. The more congestion that is on the service, the less bandwidth there is to distribute throughout the subscribers in a certain location. Using the services during off hours such as the middle of the night are the only times in which users of this service will be most likely to get the advertised speeds. Bad Services – Some ADSL services are simply not as great as other options which may be available. One of the biggest things that draw people into a service is the price and lower cost services do not always mean high quality service. This is also a reason why the service gets overloaded because so many people decide to use the service which is lower cost at the price of speed reduction. The cheap ADSL services which are available will most likely never reach advertised speeds even during off hours because they are in constant use. Malfunctioning ADSL Modem – Several of the hardware for ADSL subscriptions will require the use of an ADSL modem as well as a special filter for the phone line. If any of these components malfunction, the service can experience incredible lag as well as loss of service. These glitches in the hardware make the service much slower if they do not completely take the service down until it fixes itself or has repairs made to the hardware. Slow Computer – Older computer systems may not have the appropriate amount of memory to handle the higher speeds of ADSL. This can impact the way the Internet is perceived by someone when they have a slow computer which cannot utilize the ADSL to its full potential. Upgrading to a faster PC may help to alleviate the speed issues with some systems. Faster systems can also perform better and render the pages visited much more quickly. Viruses and Spyware – Viruses and spyware are pieces of software which could be eating up valuable bandwidth through unnecessary deployment of the code it has infected the computer with. These computers are turned into zombies which show decreased processing power as well as a slower Internet access. Using an antivirus and malware protection may help increase computer performance as well as the speed of the Internet with ADSL. 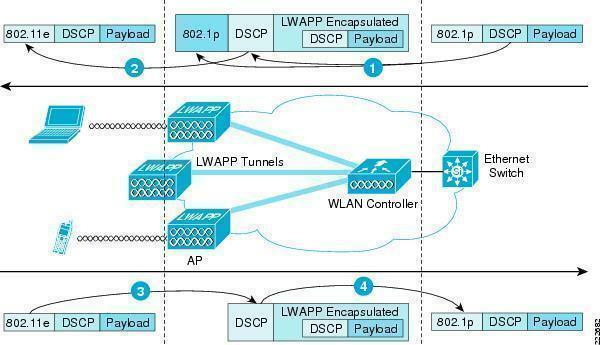 Bandwidth Caps – Some companies limit the amount of bandwidth that is available with ADSL. These are bandwidth caps and may be subject to a fair access policy. These regulations make it so that you only have a certain amount of bandwidth available daily, weekly or monthly which once used up, severely restricts the speed of the service. This is true with some ADSL services such as those offered through wireless mobile phone networks. 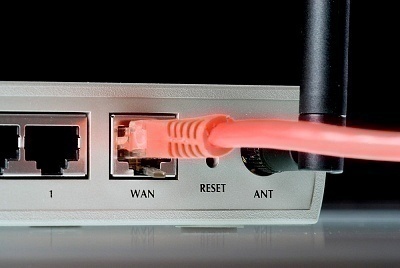 Upgrading service or switching to a better ADSL network may be required. Router Configuration – The router used on a home network may also be configured incorrectly. This would reduce the performance of the Internet service as well as restrict some access to the potential speeds available. Resetting a router is easily done by unplugging it for a minimum of ten seconds which completely erases the previous settings. Some software options are available which can completely configure routers, the computer system and other settings to be optimized for your ADSL connection. There is not much that a customer could do on their side to increase their ADSL speeds. The most common fixes for slow ADSL speeds are to upgrade the system being used as well as the ADSL service to a higher speed bracket. If the proximity of the service is too far away to receive good Internet speeds with ADSL it is recommended to look into alternative Internet options which may be available. Comparing different services that are available help to determine whether or not ADSL is the right choice for a household or business. 248 queries in 0.485 seconds.